Uses: Arthritis, bronchitis, catarhh, cold sores, colds, coughing, fever, flu, poor circulation, sinusitis. 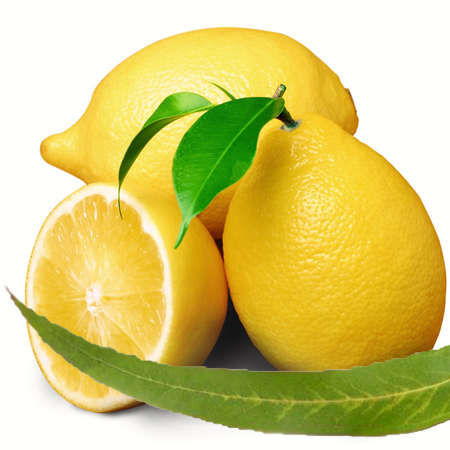 Caution: Lemon Eucalyptus can be very sedating in small quantities. Eucalyptus Lemon (Eucalyptus Citriodora) helps dandruff, scabs, sores, candida, asthma, fever,fungal infections, skin infections, sore throats, and as an antiseptic. This oil contains citronella, which adds a lemon-like tone to the familiar penetrating aroma of eucalyptus. Combine with lavender, red cedarwood and lemongras to create an outdoor patio diffusion.